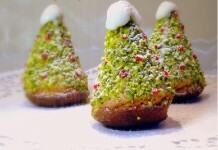 I believe most of you are in a happy, holiday mood. 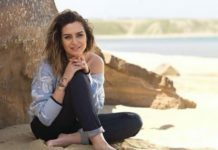 There are so many websites running great offers currently. Hope you have made best use of the deals and discounts. 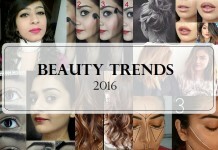 For this new year mood, lets talk about some makeup, okay? 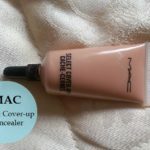 So how many of you here use concealers? Well, for me, I don’t use concealers everyday, but save it for some special occasions. 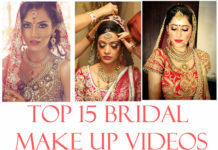 If you wish to read about the top 10 concealers available in India, check out our previous post. 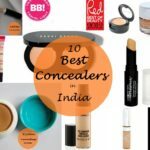 But here, I am going to specifically list down the the best Kryolan concealers in India with their prices. 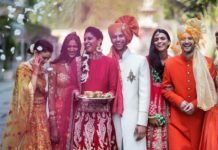 Read on to know the best Kryolan concealers you can use for medium to high coverage for weddings and parties. 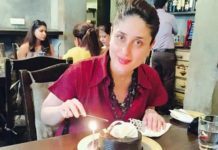 What do you do when you get a sudden breakout few days before an important event and the scars are very prominent? Or wake up on the morning of an interview and find dark circles under your eyes? 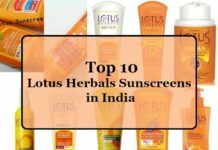 Sure, skin care and home remedies are best in the long run as they treat the problems. But for a quick fix, we need to hide our flaws with some makeup, right? 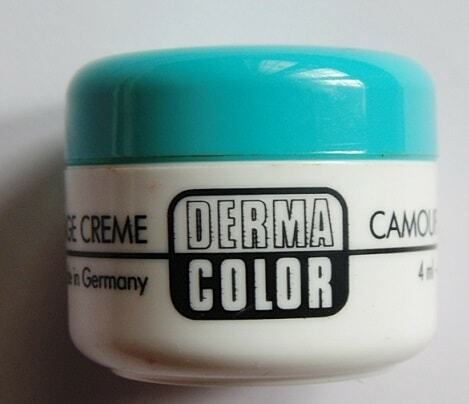 Concealers come in handy during those times. 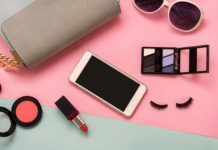 For those who are not aware, Kryolan is a brand that was initially catering to film, theater and television industries for over 66 years and later on, also entered the beauty industry with a wide range of luxury, professional makeup products. 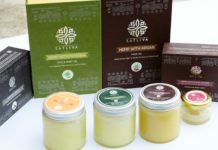 All their products are developed with ingredients of highest purity, dermatologically tested and against animal testing. The product is specially meant for TV, film, stage and video work. 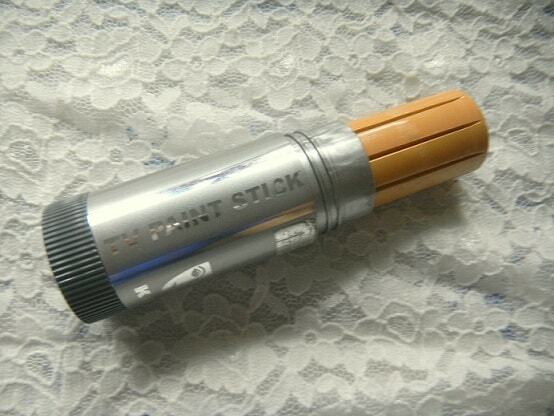 The special base of TV Paint Stick allows gentle make-up application and provides effective covering at the same time. It can be slightly difficult to blend on dry skin, so you would need to apply a moisturizer/primer first. Offers very good coverage. Very useful during photography/selfie shoots. 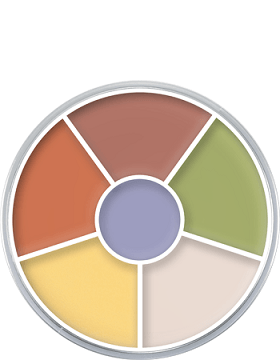 A wide assortment of more than 250 color shades is available. 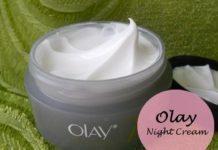 However, this might clog pores and cause breakouts, so oily skin people can avoid it. Price: INR 800. 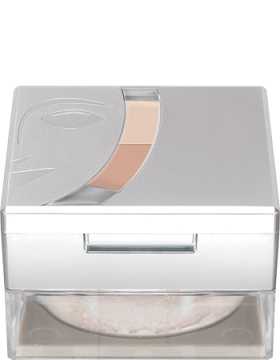 The concealer cube comes in an innovative cube like packaging with concealor on top and loose powder at the bottom. The top has two different colors of concealer, one lighter and one darker. 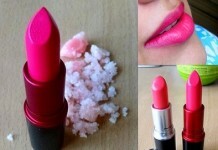 You can mix them together to get the perfect shade as you desire and use the powder to fix and set the makeup. 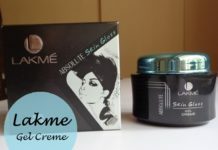 Its cream based and gives medium to full coverage. 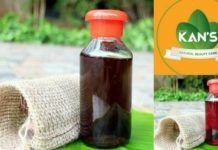 Also, it is mineral-oil free and so apt for those who have sensitive skin and allergic to mineral oil. 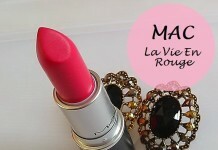 Comes in 9 different shade combinations. 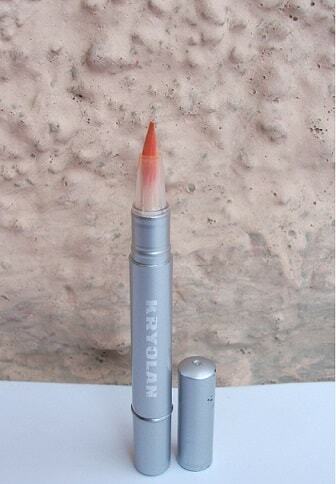 This comes as a very handy, pen applicator along with nylon bristles which helps to target spot apply the cream. There is a rotating mechanism at the bottom to dispense the product. It is best for covering dark circles and is highly pigmented so just a drop is required for each eye. The consistency is light and thin. The staying power is very good and lasts for more than 12 hours. Also, the product doesn’t settle into fine lines. Comes in 6 different colors. 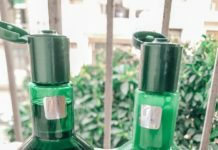 Price: INR 400. 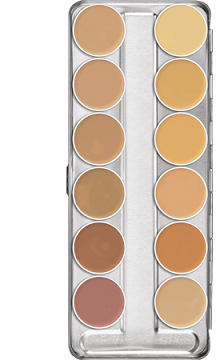 The concealer circle comes in a round packaging with six different shades for covering up small discolorations. Convenient to mix and blend to suit your skin tone. Available in 7 different colour combinations. 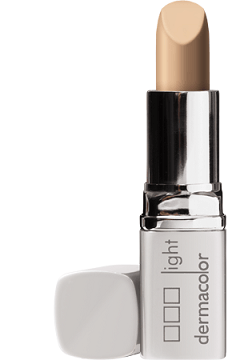 This is a thick highly pigmented concealer offering high coverage for blemishes, acne marks, scars, fine lines and almost everything. 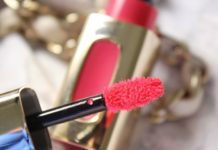 The texture is thick and creamy and blends easily with an easy finish. You need to apply just a tiny amount each time. The coverage looks very natural without cakey appearance. It is waterproof and lasts for a long time without melting or fading. Available in an extensive range of 75 colors which can also be intermixed to give your skin tone a natural appearance. It comes in a sleek, silver, twist-to-open packaging. 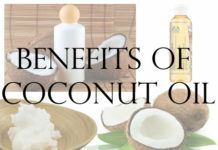 Effective in covering spots and dark circles. Follow up with Dermacolor Light Setting Powder to set it. Comes in 16 different shades and is affordable. 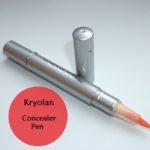 It is little difficult to find Kryolan products here in India. 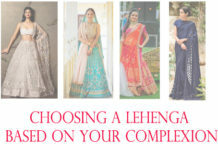 Their store outlets are in New Delhi, Mumbai and Chennai. 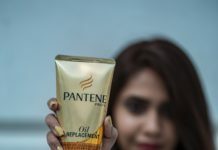 Some of their products are also available on Amazon, Ebay, etc. 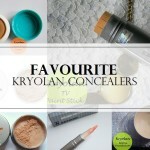 Kryolan is undoubtedly one of the best makeup brands and their concealers are truly awesome. Which ones have you tried and how did it work for you? 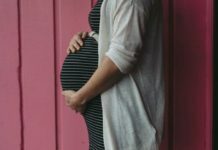 Do share your experiences. 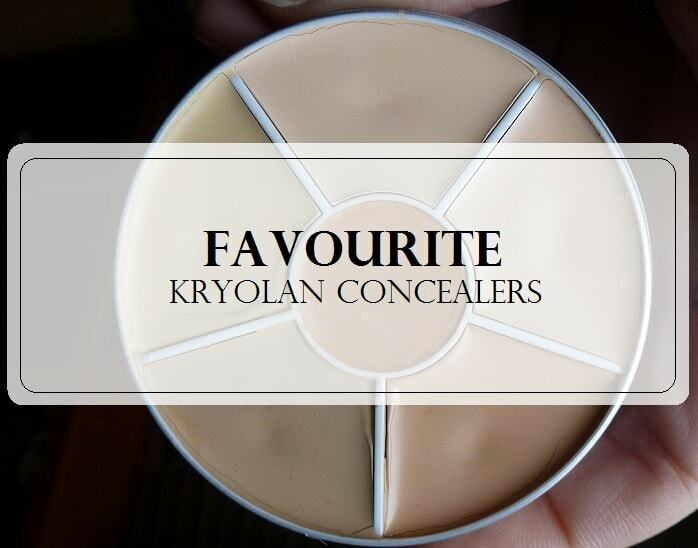 Which is your favourite Kryolan Concealer? Share your reviews with us. 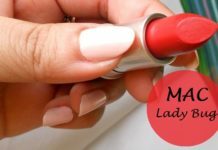 Ritam recently posted…An Easy Way To Mend Broken Compact,Eyeshadow,Blush etc.. Paint stick concealer is what I would want to try, nice compilation dear ! Hey..I have been reading your posts since quite a long time now. Your reviews truly are helpful. 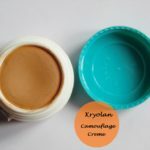 Kryolan concealer is one of the best concealer as using from past three months.